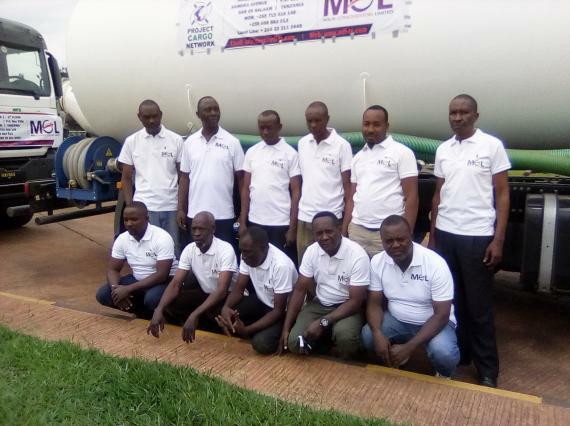 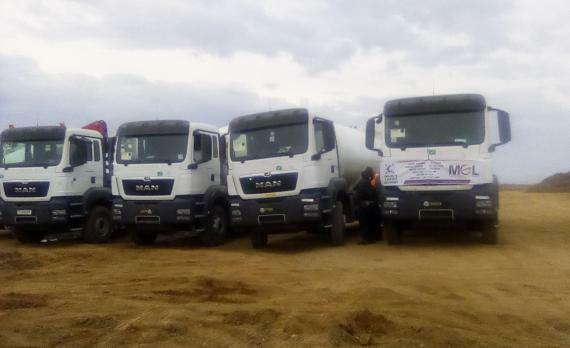 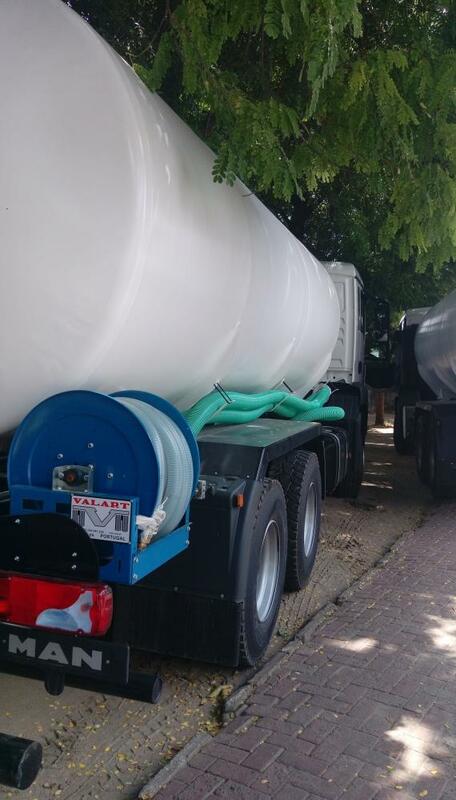 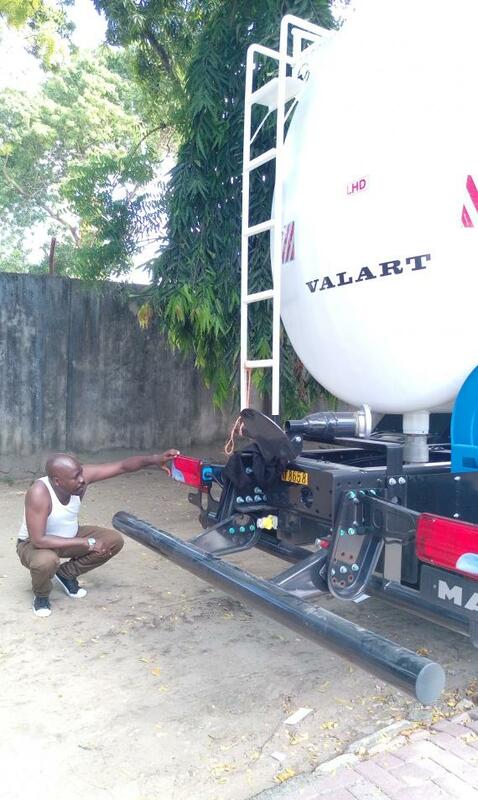 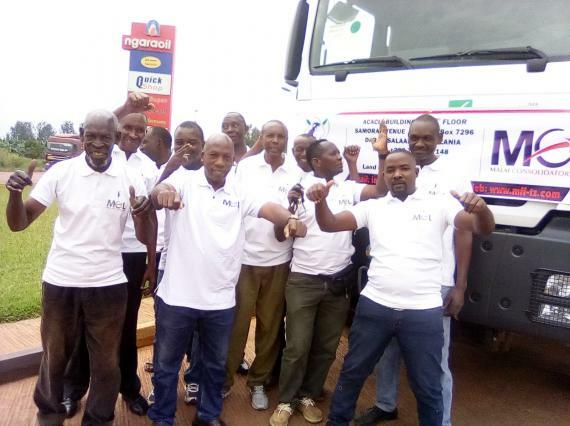 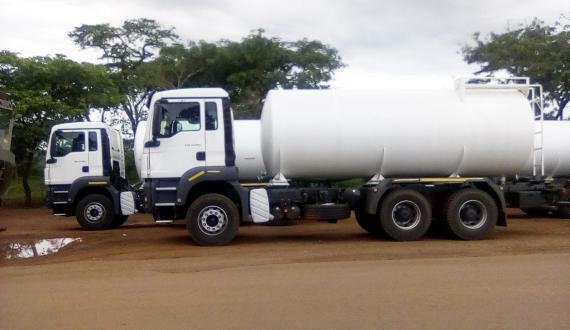 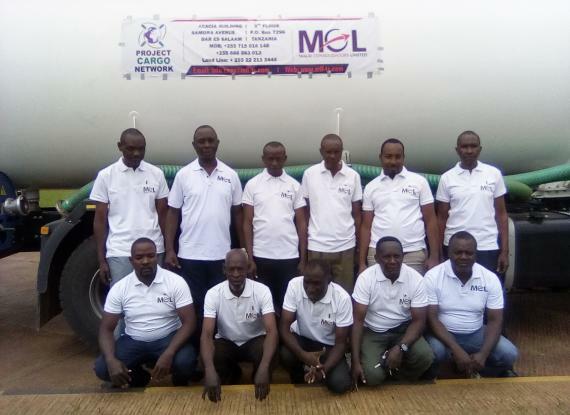 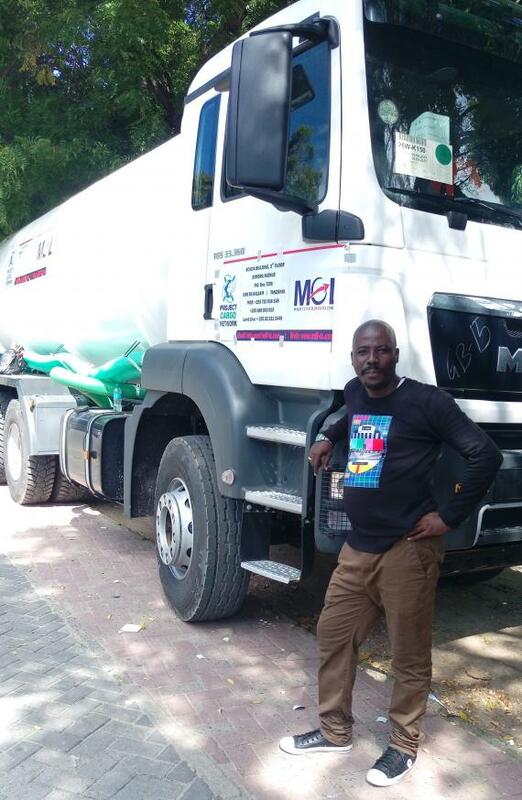 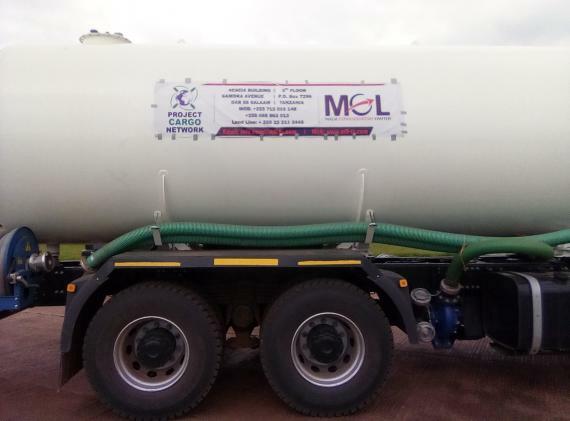 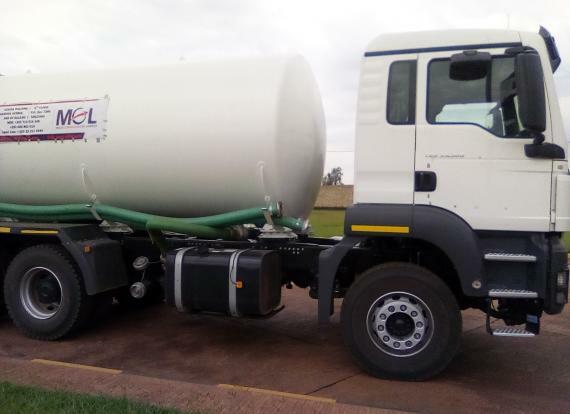 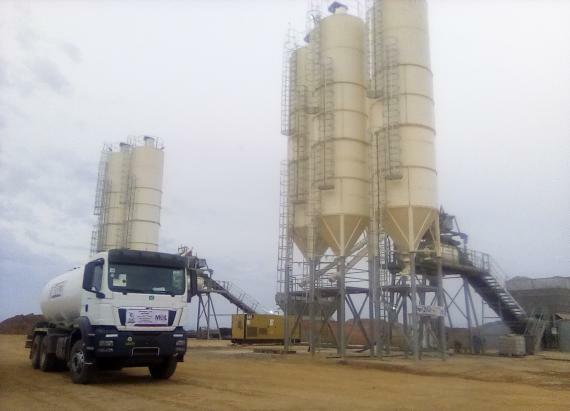 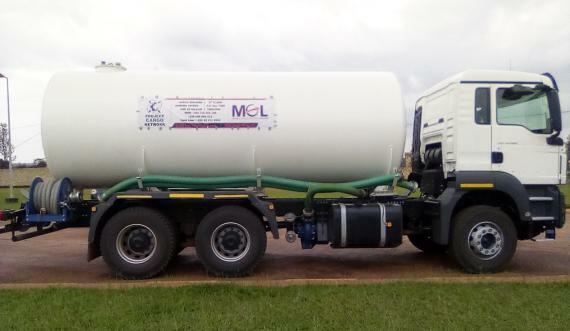 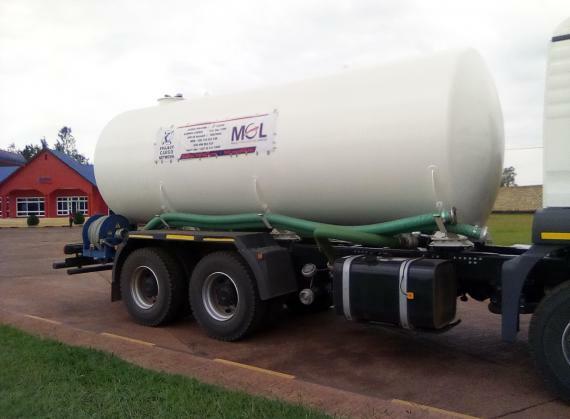 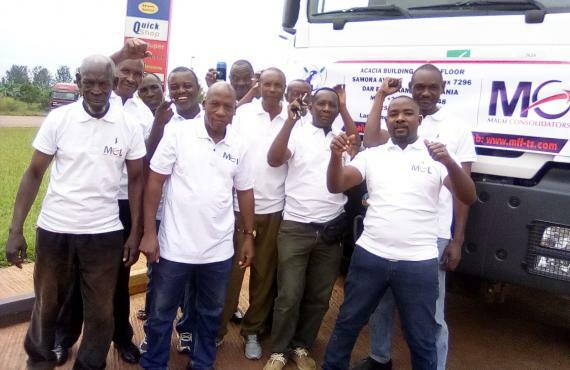 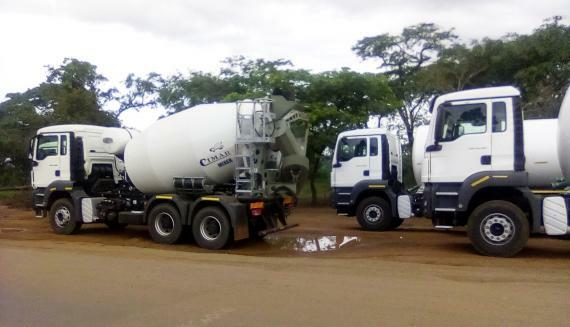 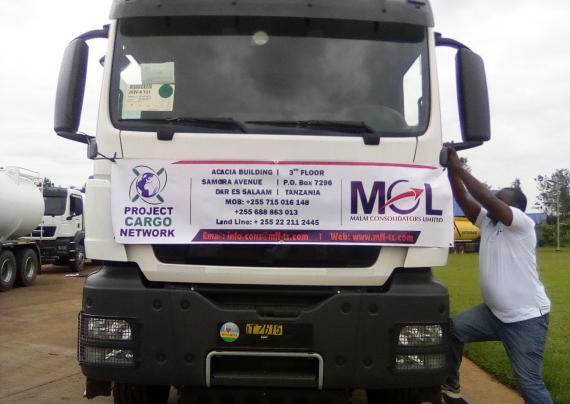 Tanzanian members, Malai Consolidators were established in 1992 and are capable of dealing with many types of project cargo and heavy lift services at a competitive basis without compromising quality. 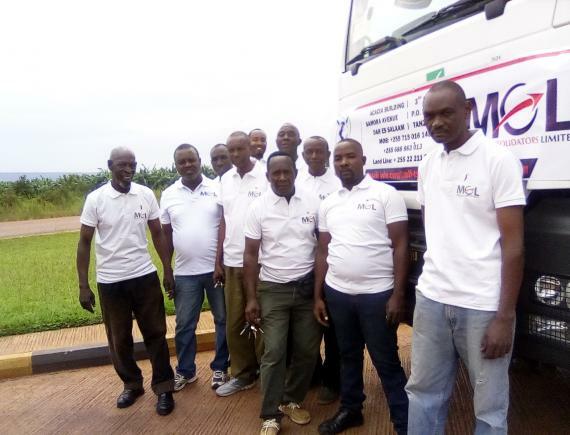 The company are pleased to share the below photos of recent successfully completed jobs for projects in Kigali, Rwanda. 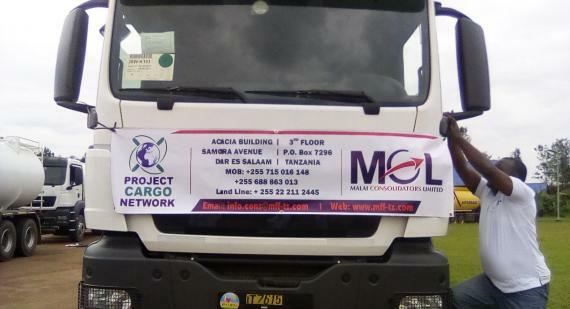 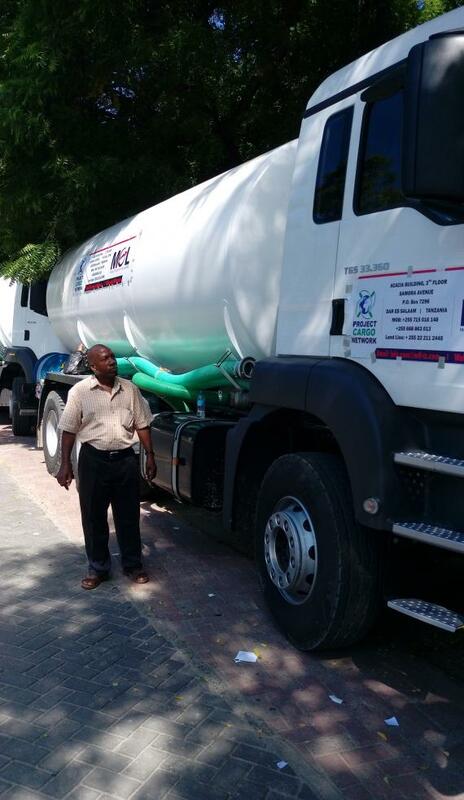 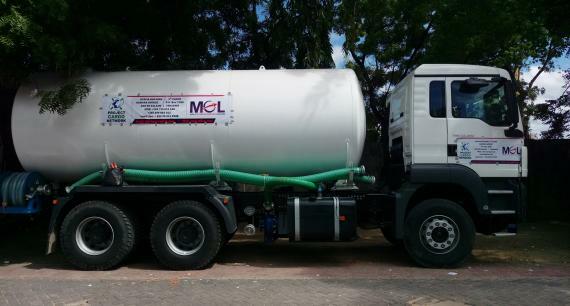 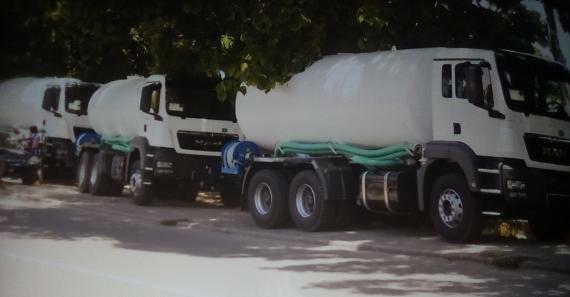 Malai Consolidators, located in Dar es Salaam, have been active PCN members since 2015.